Help is available if you have facial wrinkles and fine lines negatively impacting your appearance. 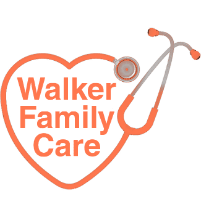 At Walker Family Care in Little River, South Carolina, Dr. Rogers Walker, MD, offers convenient Botox® procedures for adults looking to reduce the appearance of wrinkles on their face or neck. Botox injections provide an effective method for treating your facial wrinkles and may even help prevent new wrinkles from forming. If you're in the Myrtle Beach area and you're interested in using Botox to improve your skin, call Walker Family Care or schedule an appointment online today. Botox is a cosmetic treatment for wrinkles and fine lines that works by temporarily paralyzing some of your facial muscles. Dr. Walker injects Botox directly into your skin, targeting the muscles that are causing your wrinkles. Common areas for Botox treatments include the skin around your eyes, nose, and mouth. Botox is also sometimes used to treat wrinkles on your neck. Most people can safely receive a Botox injection, but you shouldn't receive Botox injections if you're pregnant or nursing. It may also be unsafe for you to receive Botox injections if you have certain skin conditions, an infection, or a nervous system disorder. If you're interested in Botox, you'll first meet with Dr. Walker to determine if you're a good candidate for this treatment. 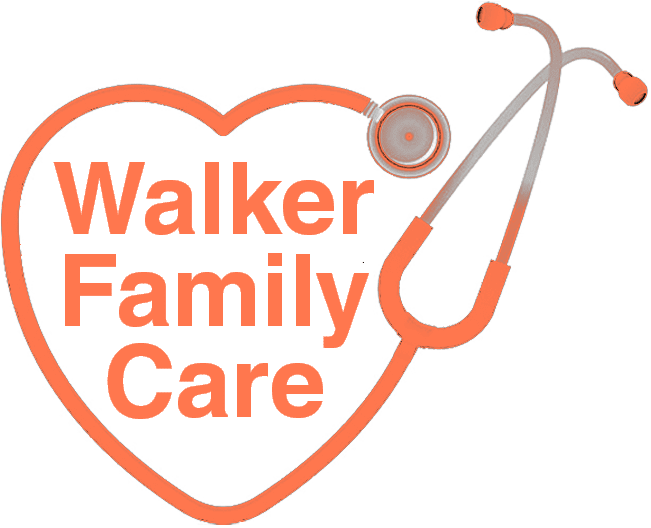 Dr. Walker may examine your skin or ask you about your medical history. He also speaks to you about what cosmetic results you’re hoping to achieve. What can I expect during a Botox procedure? During your consultation, Dr. Walker will discuss your treatment goals and explain what kind of results you can expect from Botox injections. Next, Dr. Walker administers the injections. He cleans the treatment area on your skin before using a fine needle to inject the serum. Depending on your treatment goals, you may receive multiple injections during a single procedure. Most Botox patients find the injections painless, though some people report feeling a slight pinching sensation or feel slightly sore in the treatment area for the next few days. Botox procedures are generally very safe, and few patients experience significant side effects. The most common side effects include mild swelling or bruising at the injection site. Dr. Walker lets you know what you should do if you experience any pain or swelling after your treatment. Many patients notice a significant improvement in the appearance of their skin within just a few days. But full results may not appear for up to two weeks. Botox results generally last up to six months. You may need additional injections to maintain your results or to keep new wrinkles from forming in the future. Learn more about the benefits of Botox by calling Walker Family Care or booking an appointment online today.